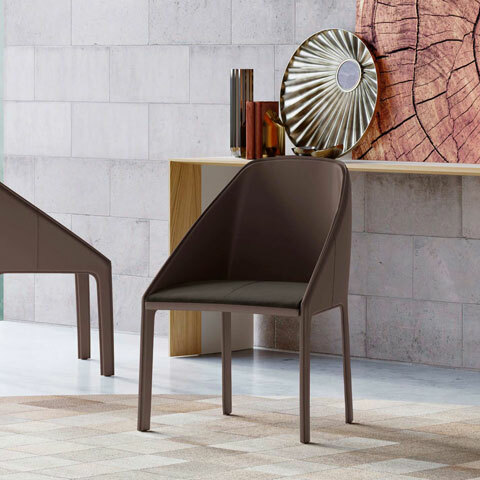 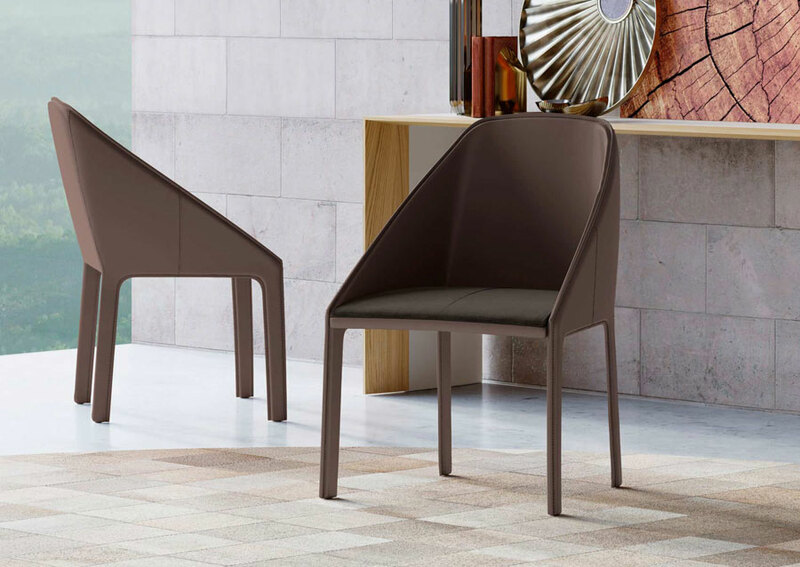 The Sidney Dining Chair by ModLoft embodies a modern aesthetic through sleek, angular design. 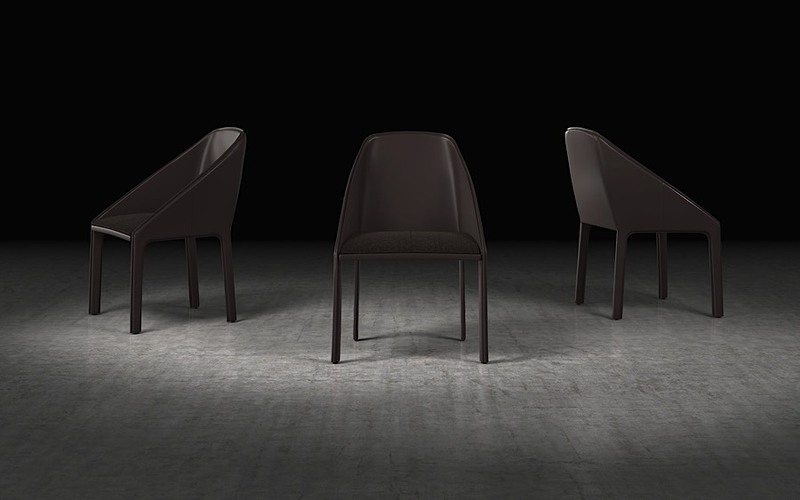 With a steel frame wrapped in reclaimed leather, the Sidney tastefully juxtaposes its sturdy construction with a soft-touch feel. 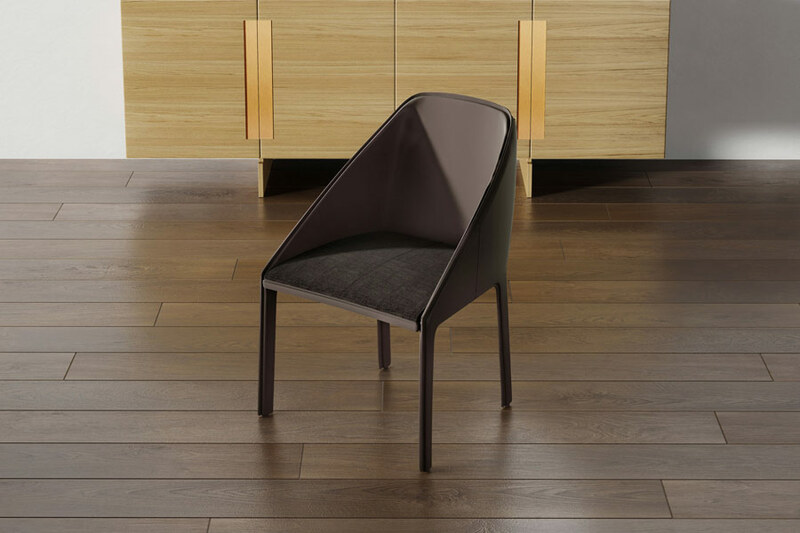 The cushion itself is made of hand-stitched fabric, and the mixed use of high-end materials gives the chair a one-of-a-kind elegance.